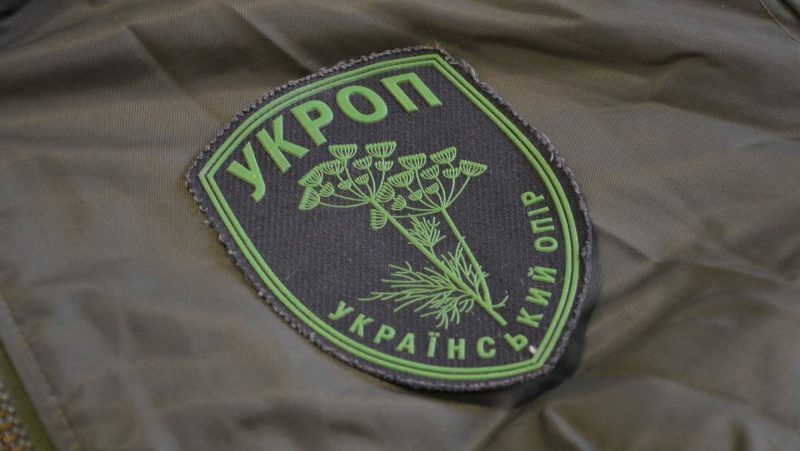 In the Lugansk region, the religious community refused to follow their former parish priest who defected to the Orthodox Church of Ukraine (OCU) of the Patriarchate of Kiev, the web site of Severodonetsk region reported on January 21. In the village of Veseloye, Starobelsky district, in the Kiev-controlled part of Lugansk region, the religious community decided to stay with the Ukrainian Orthodox Church, refusing to follow the priest and former church rector Vladimir Maglen, who defected to the OCU on January 20. On January 5, the schismatic Orthodox Church of Ukraine accepted the Tomos of Autocephaly from Constantinople. On January 17, the Verkhovna Rada (the Ukrainian parliament) adopted a law on the procedure of transition of Orthodox communities from the Patriarchate of Moscow to the Orthodox Church of Ukraine of the Patriarchate of Kiev. The believers and clergymen come under pressure; radicals often seize churches by force. Local people put up a resistance frequently. For example, the believers in the villages of Nikolayevka and Ivanovka, Chernigov region, refused to allow schismatics into their church or follow the newly established OCU. This entry was posted in News from Ukraine and tagged Political War, the Orthodox Church of Ukraine (Kiev Patriarchate), Ukraine. Bookmark the permalink.